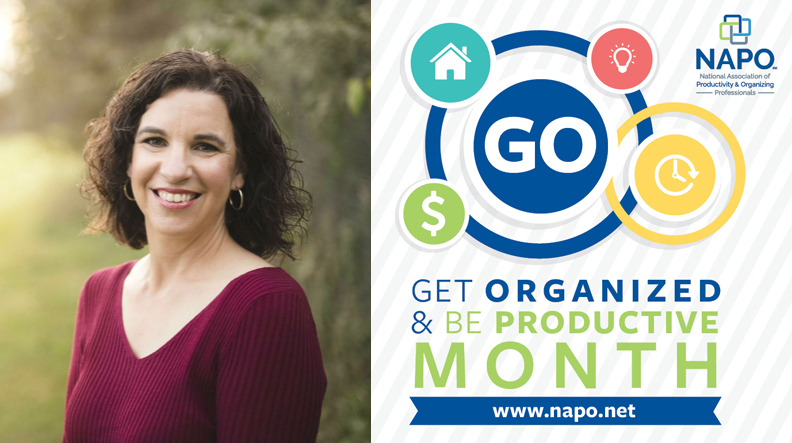 Can the Clutter invites you to join us to celebrate NAPO‘s Get Organized Month! 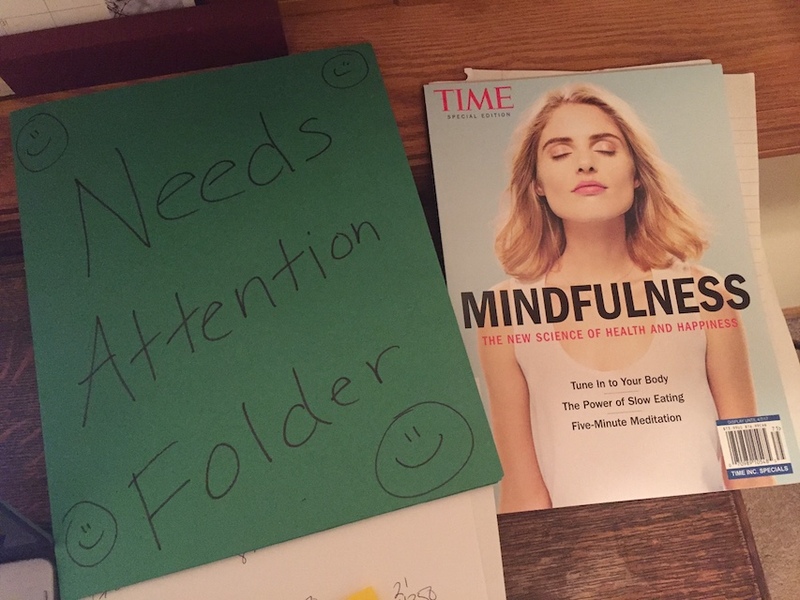 This productivity event that will help you get your New Year started off on the right foot. We hope to see you there! Run Your Day (So It Doesn’t Run You), featuring Christi Hegstad, Ph.D. 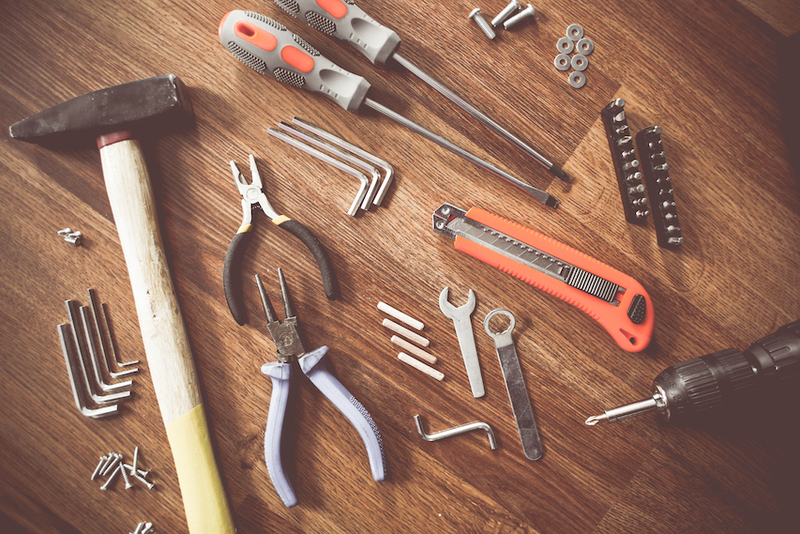 If you’ve heard your team members share these difficulties or have experienced them yourself, it’s time to get a handle on your time. Come with your biggest time challenges, and leave with the tools, specific actions, and practical tools to create more positive, purposeful days! NOTES: Light food and drink offerings are included. Meetings are business casual & fragrance-free. About Our Speaker: Christi Hegstad, Ph.D., MAP Professional Development, Inc.
Christi holds a Ph.D. in Human Resources Development, a Master’s degree in Human Resources Management, and dual Bachelors’ degrees in Human Services and Sociology. She earned her certification in Executive & Leadership Coaching from the College of Executive Coaching and is credentialed by the International Coach Federation (ICF). She is a member of the Forbes Coaches Council and is the immediate Past-President of ICF-Iowa.